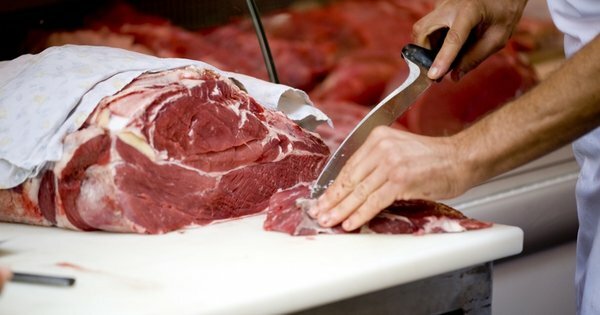 Stop by and get your favorite cuts of meats, custom butchering and much more! 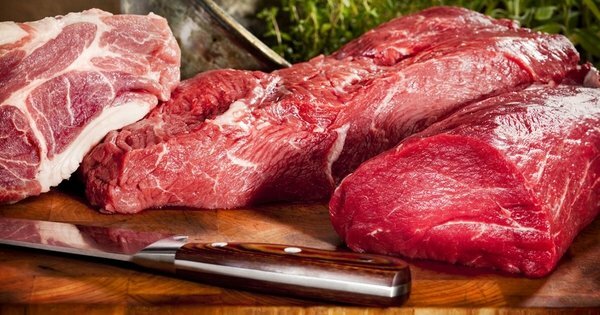 When you need the highest quality meats and the best customer service in the area while getting competitive pricing and quick, efficient shopping then come to Calgary Meats. When you come to Calgary Meats our meat specialists and other staff members always give you fast, friendly service. Our staff is very approachable so feel free to ask them anything meat related. At our shop we always provide a warm and welcoming atmosphere. We appreciate our customers and it shows. Stop by today and see for yourself.d love to help you find the best. 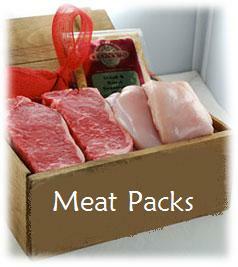 For the most experienced meat shop in Calgary come to Calgary Meats. We have been serving the local community for over 40 years. When it comes to meats we’ve seen it all. 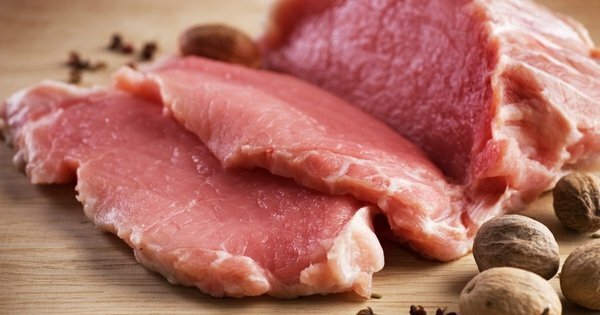 Our traditional values of the industry allow us to always serve you the very best meats. Giving you professional, helpful, reliable service is why we get up in the morning.